Located between the Inland Empire and the San Gabriel Valley, Pomona CA is best known as the location of the LA County Fair. Every year, over one million people flock to the fairgrounds in Pomona CA to attend the fair, which serves as an important link between California’s agriculture industry and the public. 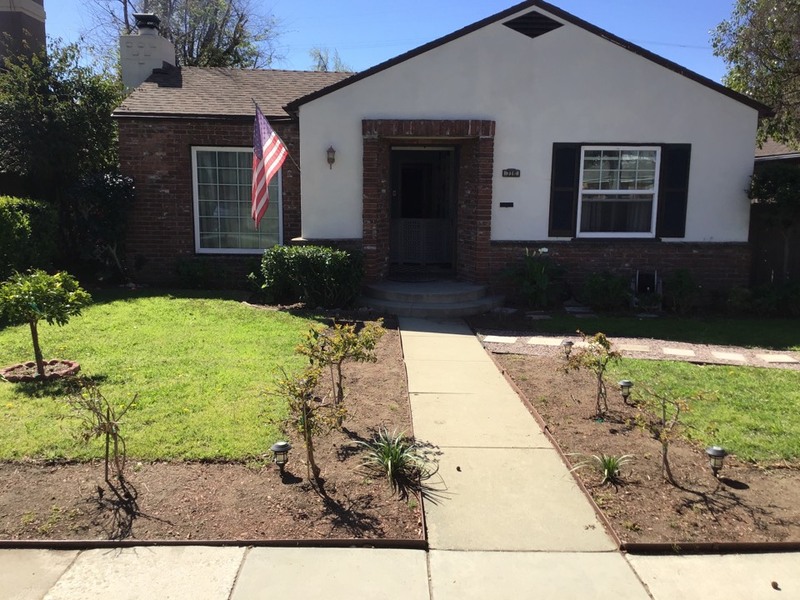 Pomona CA has many relatively new neighborhoods up in the hills above downtown, as well as areas that are undergoing gentrification as the city works to revamp its streetscapes. 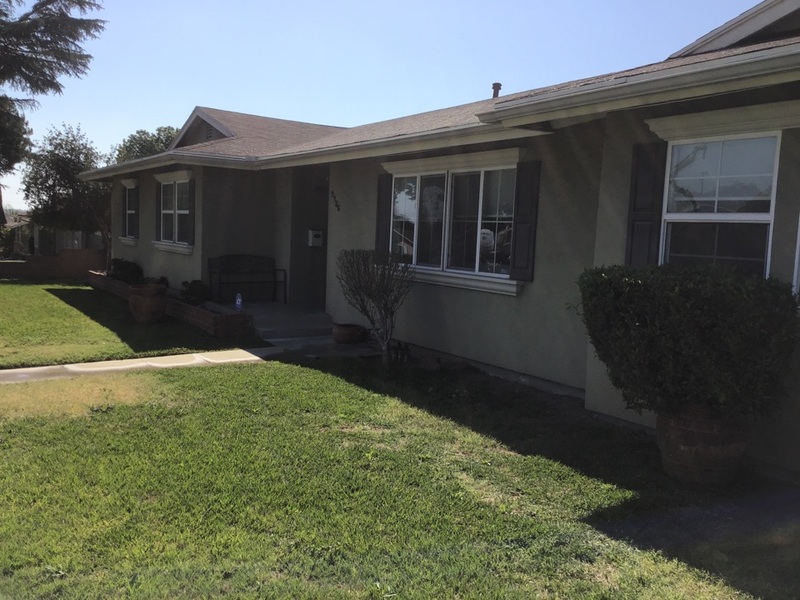 When you have a plumbing problem at your home or business in Pomona CA, you deserve the best plumbing contractor in the business. 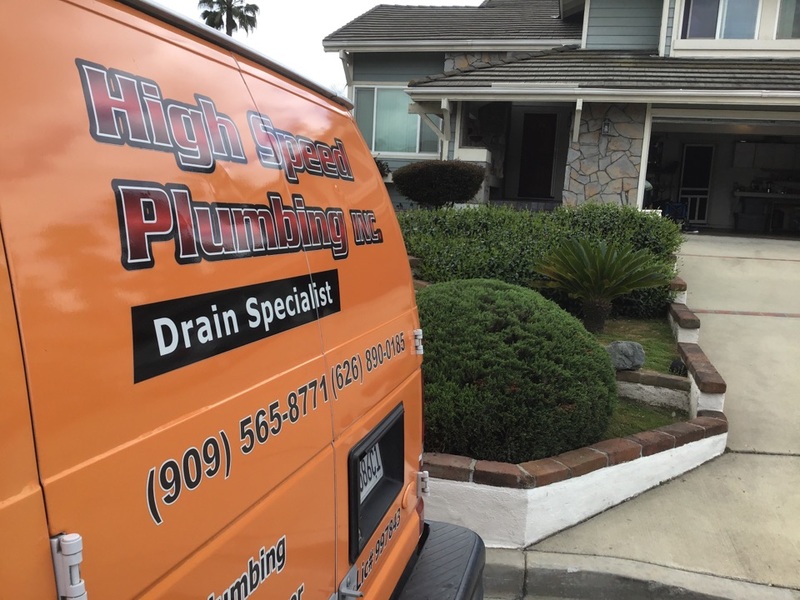 At High Speed Plumbing, we take pride in offering fast, affordable, reliable plumbing services along with courteous customer service. Our plumbers are exceptionally knowledgeable and experienced. 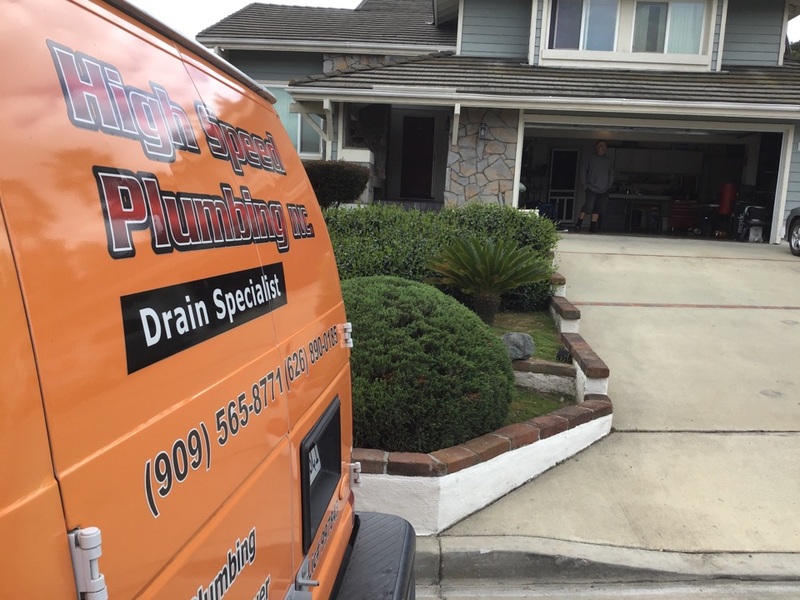 We are happy to provide honest information about your plumbing needs and repair options, as well as transparent pricing. Call us any time 24/7 for service. Brian came out and drained my water heater cause it was making loud noise. 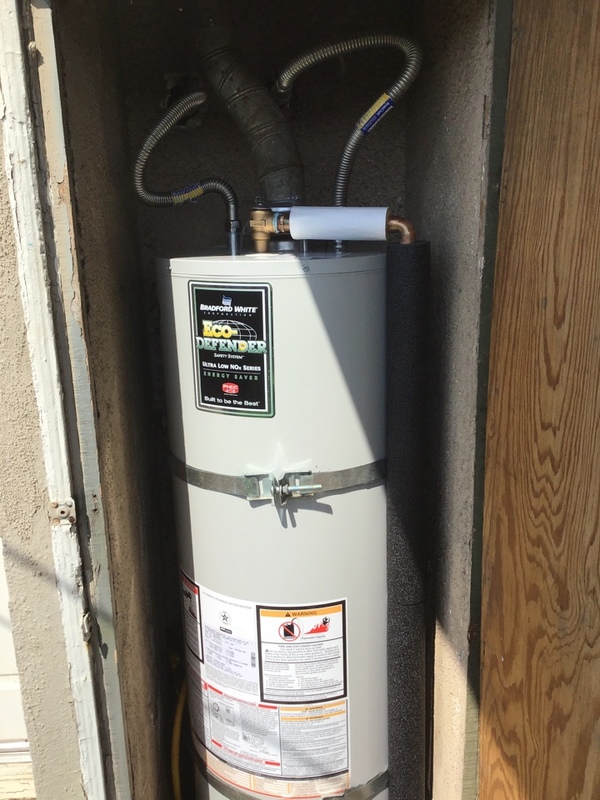 He did a good job on my 7yrs water heater. The noise is still there but is not as loud as before. For the initial installation of 2 toilets and 3 faucets, everything was excellent. Great and fast service. Good price. My toilet was blocked, so Anthony fixed the toilet very quickly. He’s a professional in his work. Jimmy was great and very helpful! They arrived quickly, the work was performed well, and the price was good. 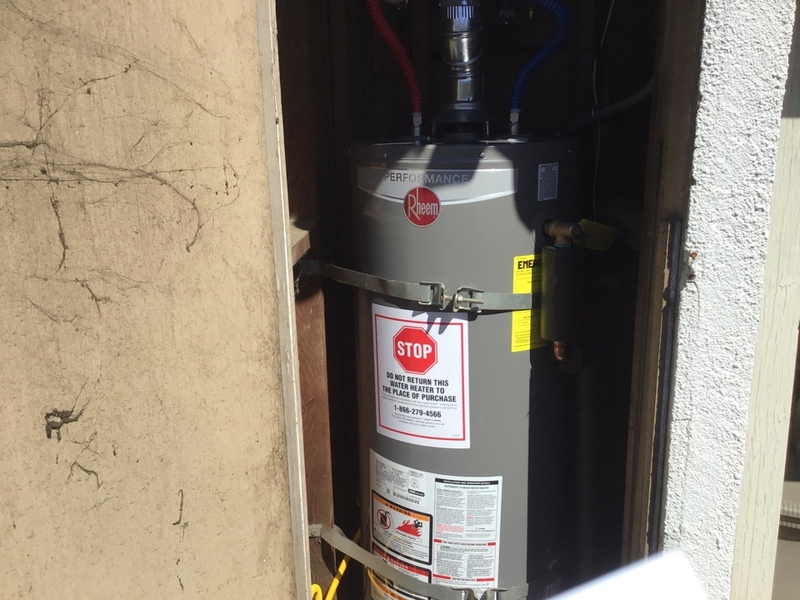 I’m out of the loop on water heater prices and I was caught by surprise on the high prices. Will look into this. But Jimmy’s explanation was very informative. 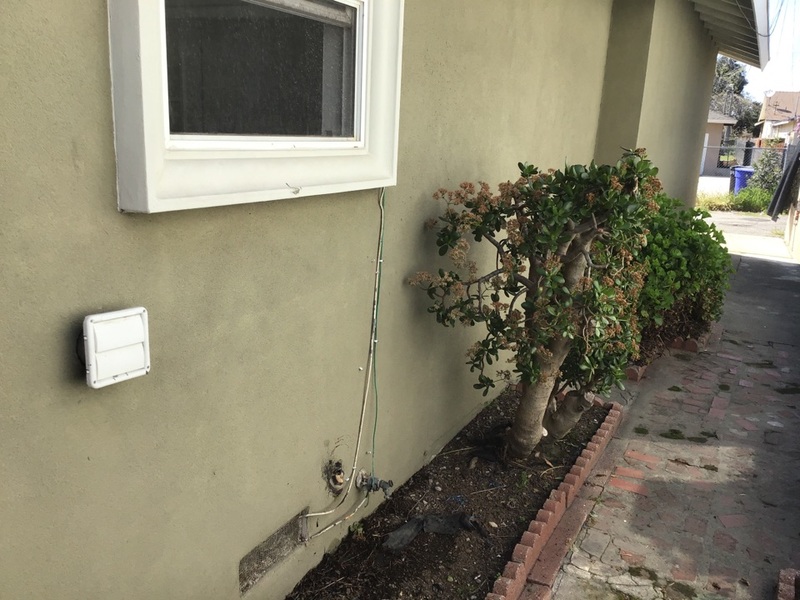 Cable laundry line through outside clean out. Repair on gas fireplace and dry gas line. Installation of 2 toilets and 3 faucets. On site for clogged toilet. Toilet auger performed to unclog with success.